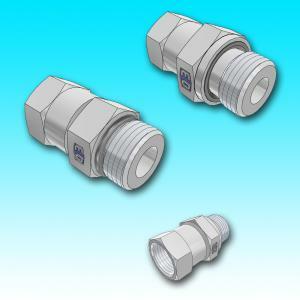 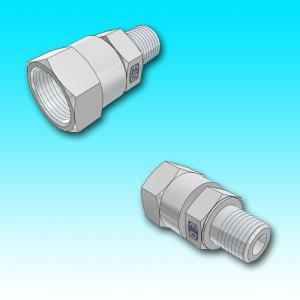 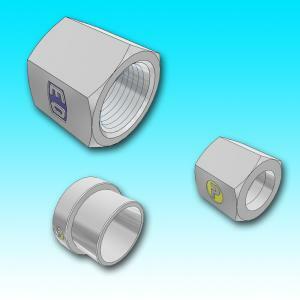 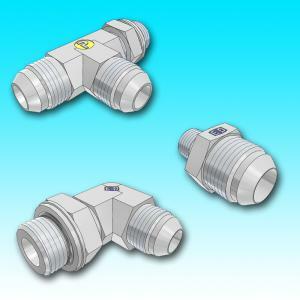 Parker's 37° Flare JIC tube fittings and adapters, Triple-Lok®, meet the requirements of both SAE J514 and ISO 8434-2 and offer the industry's broadest offering of port ends. 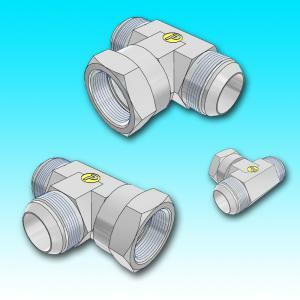 The design has a small metal to metal seal area which results in a compact design, low assembly torque, high temperature and high pressure capability. 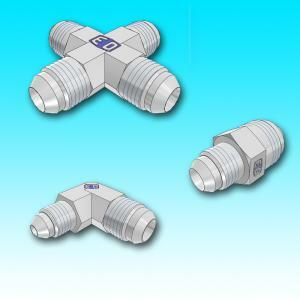 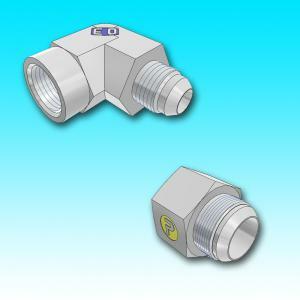 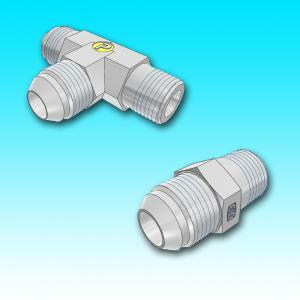 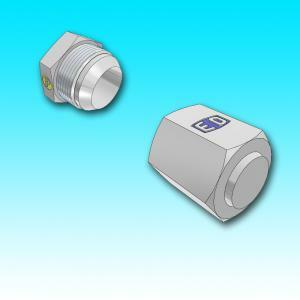 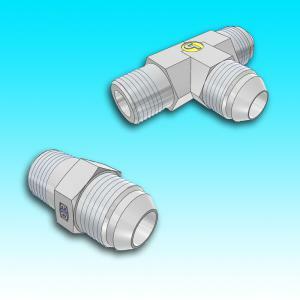 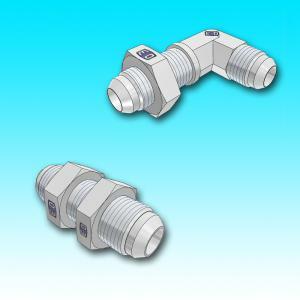 Easily adaptable to inch tube, metric tube and hose giving it worldwide acceptance. 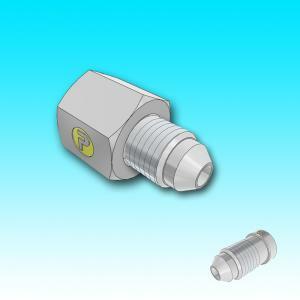 Parker's Robust Port Stud on adjustable ports is manufactured with a longer locknut virtually eliminating washer damage and potential leaks, as well as making assembly mistake-proof. 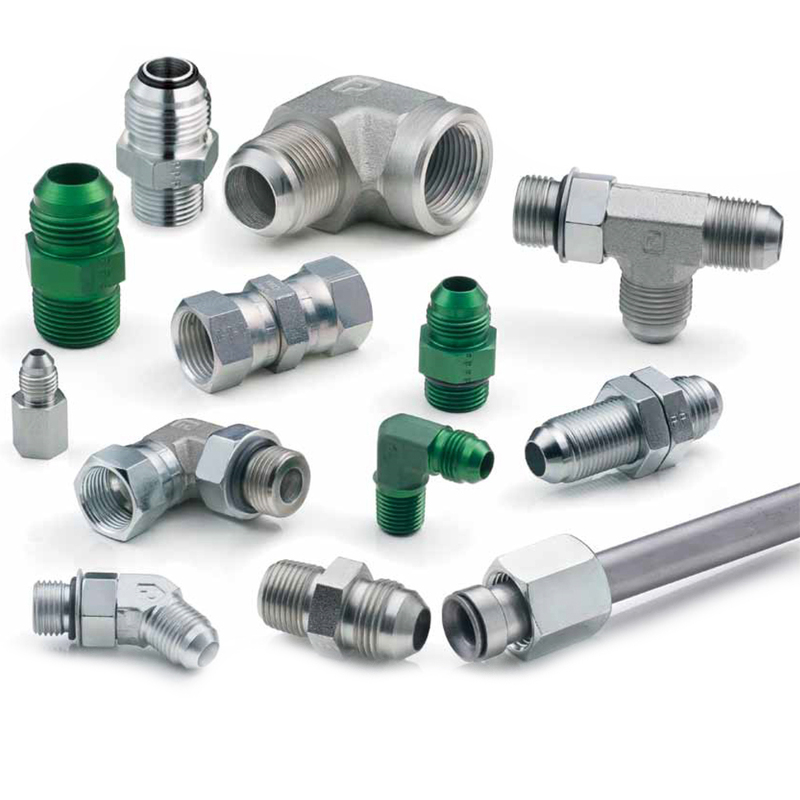 Steel fittings substantially exceeded the SAE corrosion requirements of 72 hours without red rust, lasting up to 1,000 as found by an independent test facility. 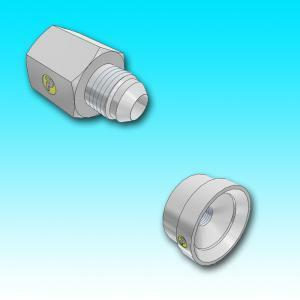 Stainless Steel nuts have a coating to prevent galling. 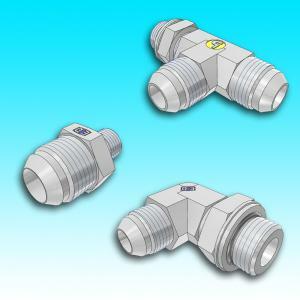 Available in steel, stainless steel, and brass in sizes 1/8” - 2 ½” with working pressures up to 7500 psi. 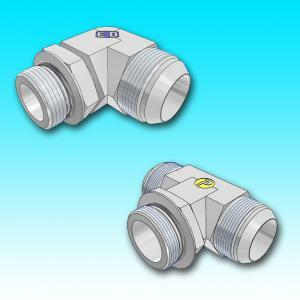 Hydraulic fluid and gas handling connections.